You are taking massage for the first time? Perhaps you have’ve got some questions? At first read the massage restrictions, if any of it occur, please change your massage date for later one, 24h or longer before the massage starts. If you don’t, all your vouchers will be treated as used. Prepare for thai massage is very important if you want to get maximum benefits. Wear some comfortable clothes and flat footwear. If you don’t have time to change clothes after work, at least wear smaller heels. Don’t forget to wrap up long hair, its especially important if you are going to take oil massage, so it won`t touch aroma oils. Every massage starts with feet cleaning, so don’t be shy. 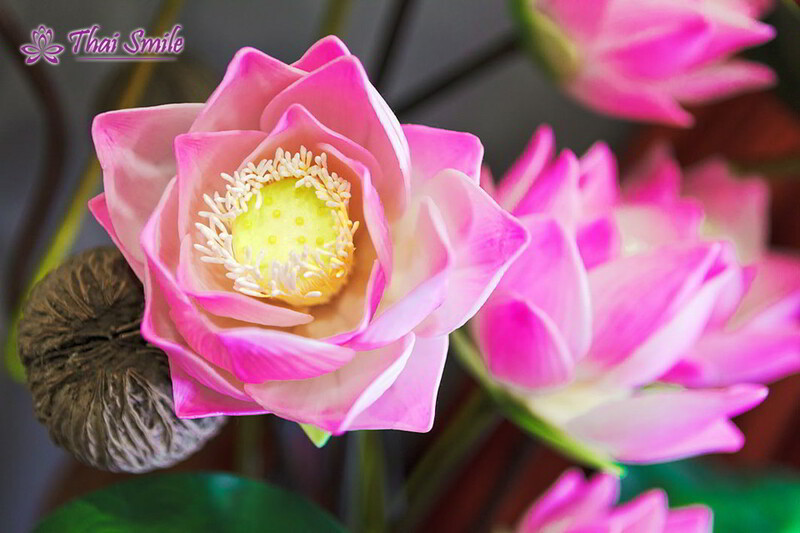 When coming in to the massage room, be prepared to twilight, Asian music and oriental aroma. Change clothes to the one prepared by us, but stay with your lower underwear. We concern about your comfort, so body parts which are not massaged at the moment are covered up. Please remove all jewelry or watch, you can put it to the small container next to the bed near yourself. Next lay down and cover yourself with towel. Masseur will come when you are ready. 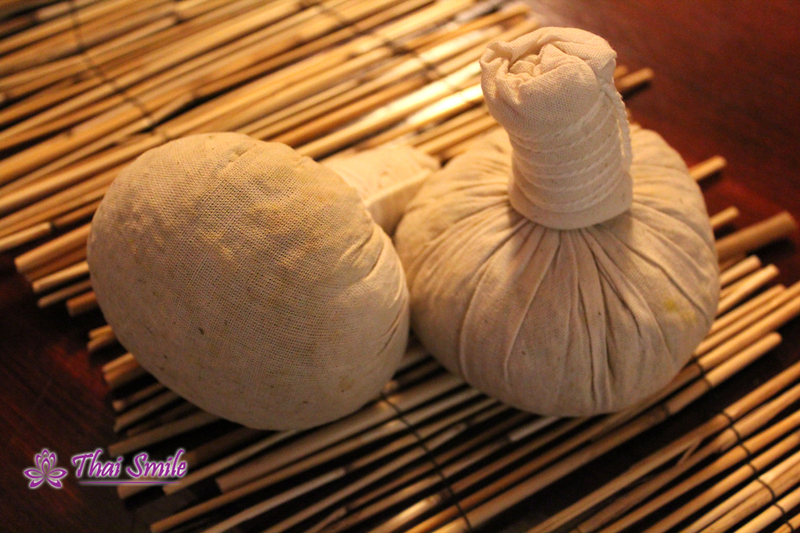 After first traditional thai massage you can feel some muscle pain, which should disappear in few hours. You can feel it because of the stretching your muscles, supply of blood at massaged points or nerve irritation. 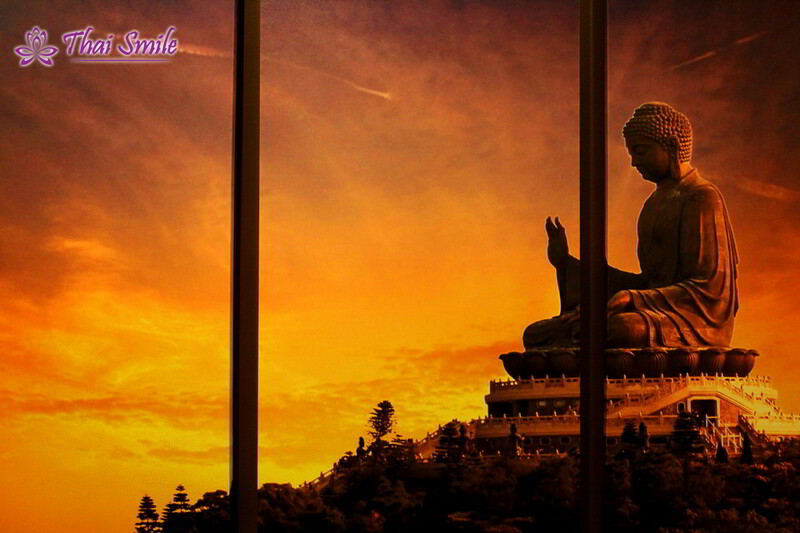 While your visit in Thai Smile we ask you to stay quiet if it`s possible. We cannot mute outside sounds, but we do our best to assure, that noise won’t interrupt your massage. We will be really grateful, if you`ll leave a customer review about our spa at our website or any social media profile. It`s absolutely motivating our masseuses.